Bet Florida Gators win more than 8 games at 9/10. 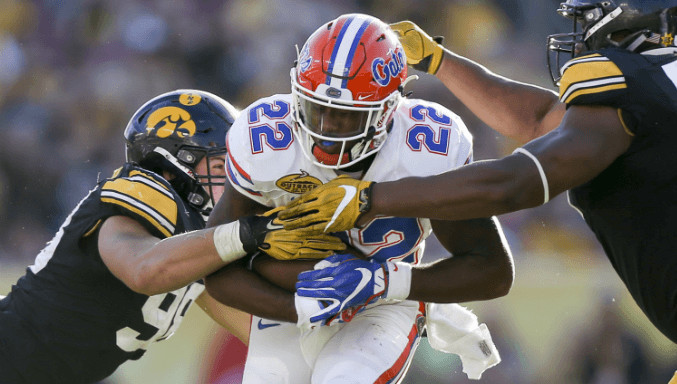 Bettors should definitely consider taking the Gators to win 8 or more games on SugarHouse where they have 9/10 odds of accomplishing that feat. Anything less than that would be a massive disappointment and likely cause some shakeups in the Swamp. If you’re feeling down on the Aggies’ chances of making a splash this season, take them at even odds on SugarHouse to win under 7 games next season. The Bulldogs are on Sugarhouse to win over 8.5 games at 9/10 odds. That’s a bit of a risk, but we like it as Mississippi State could be in for a Top 3 SEC finish.